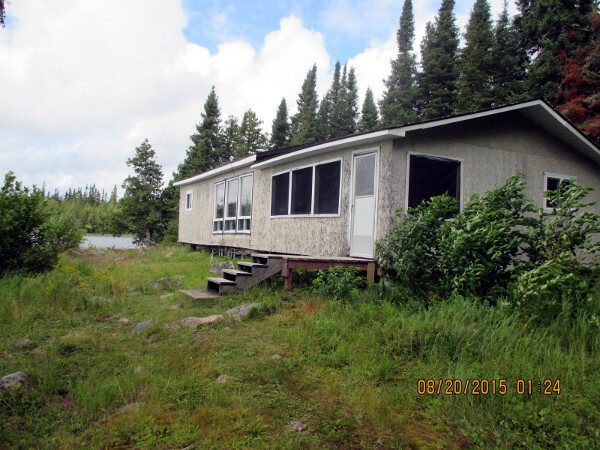 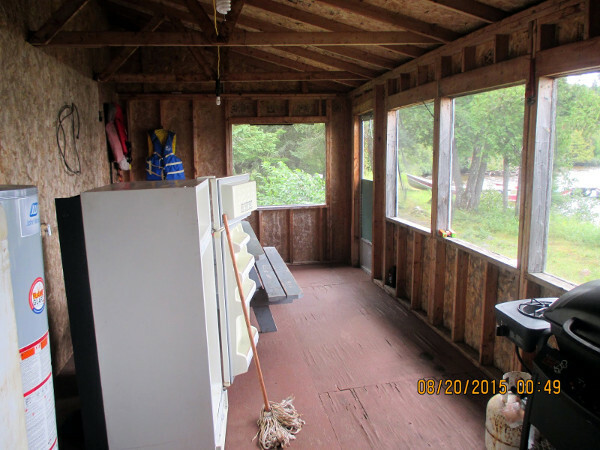 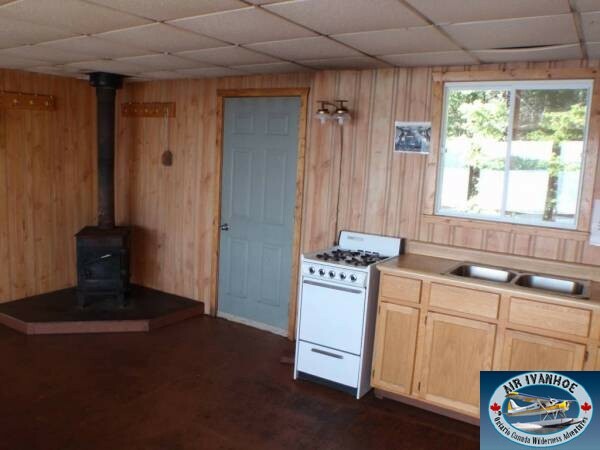 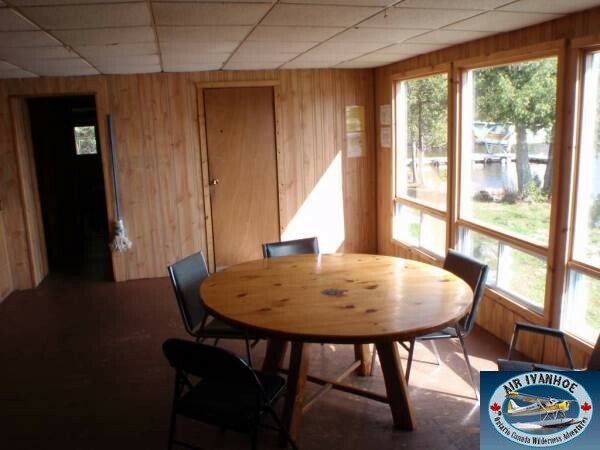 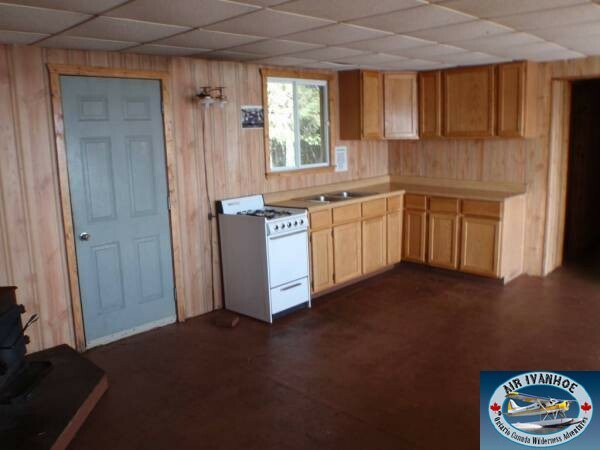 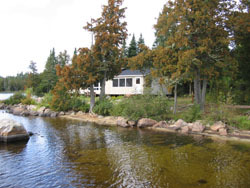 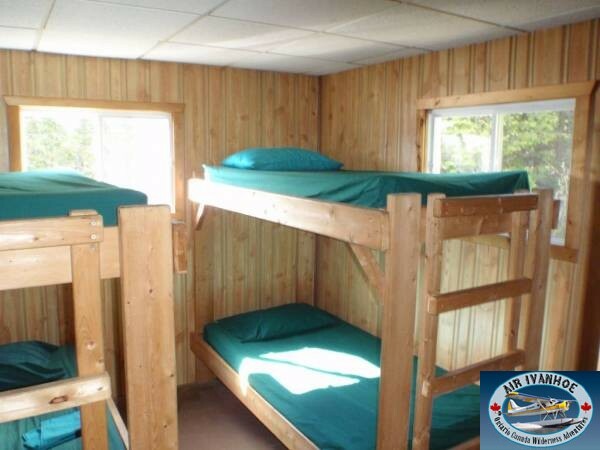 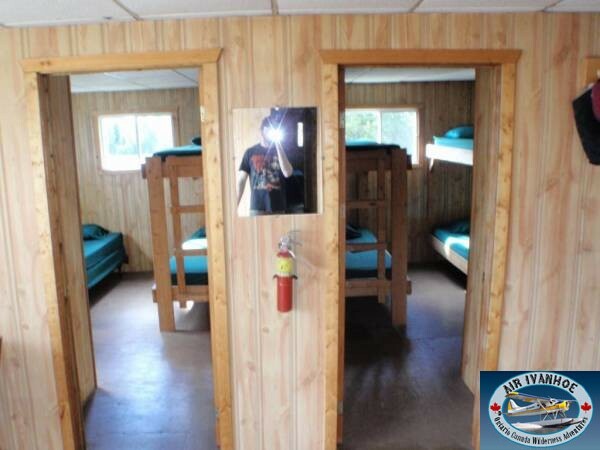 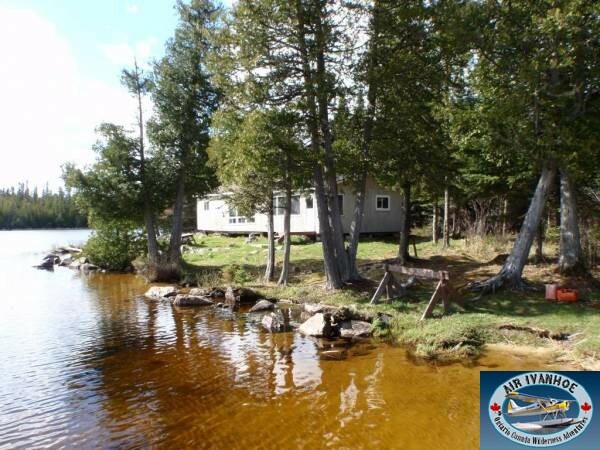 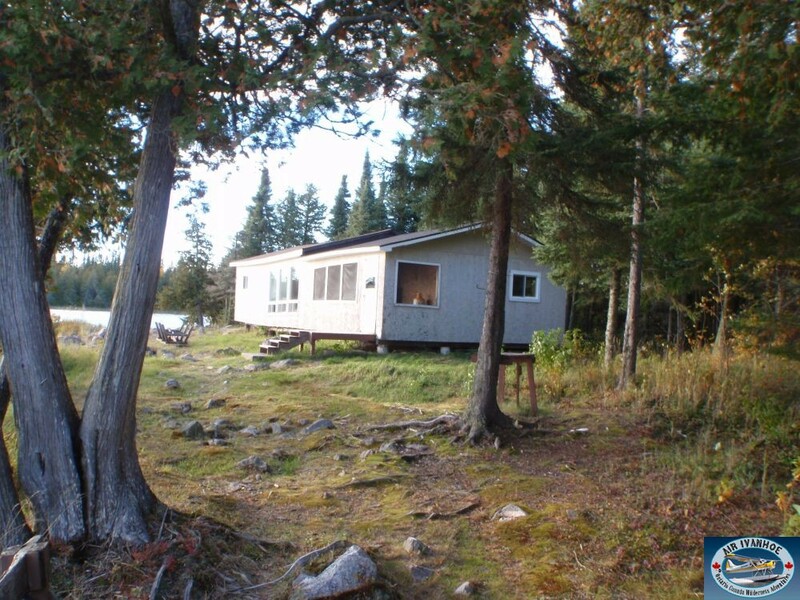 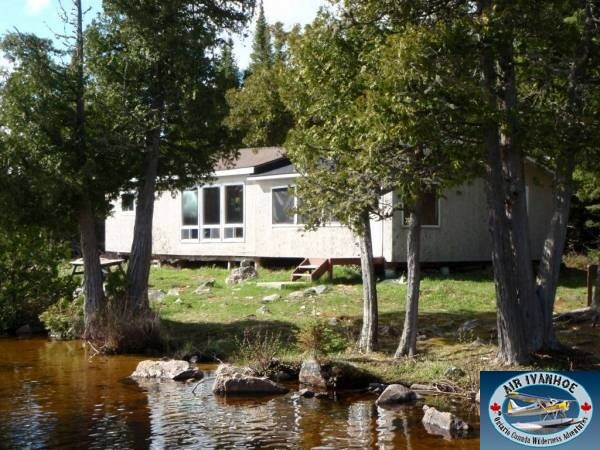 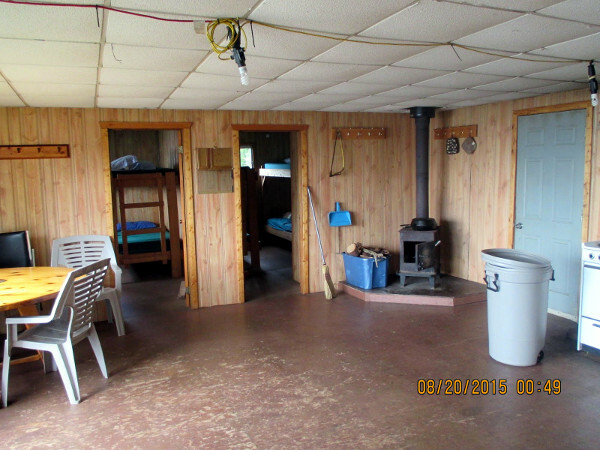 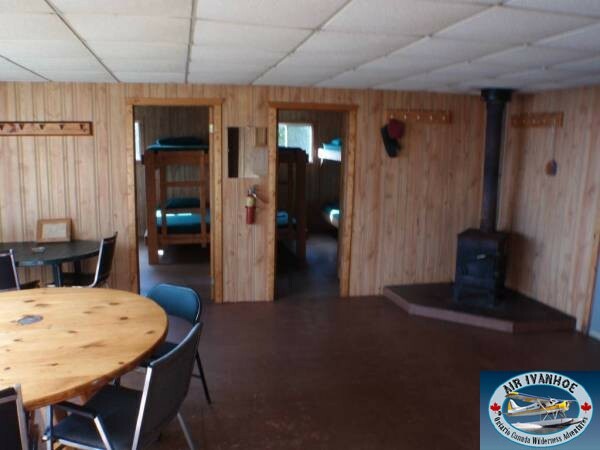 This 3 bedroom cottage with a large dining area and screened in porch is built right on the water has been upgraded to a Deluxe cabin. 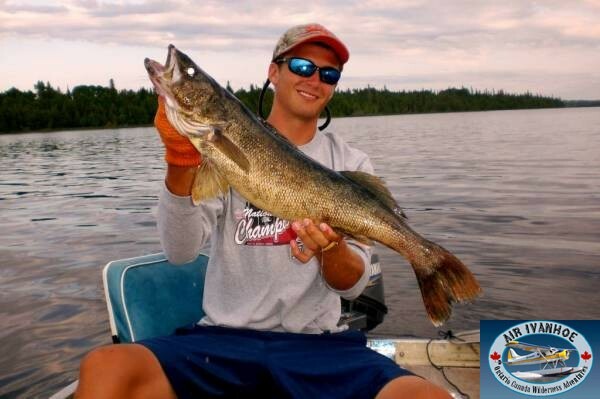 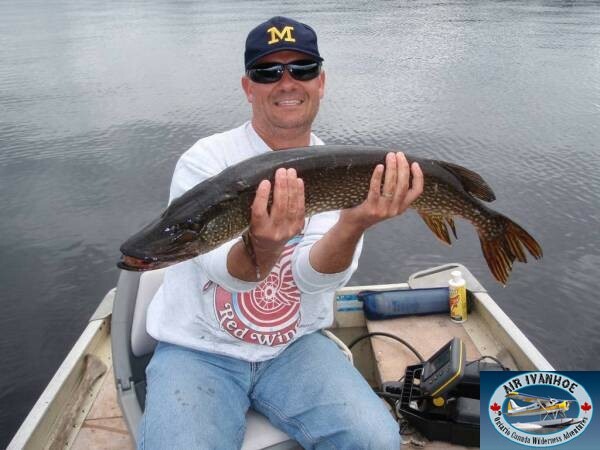 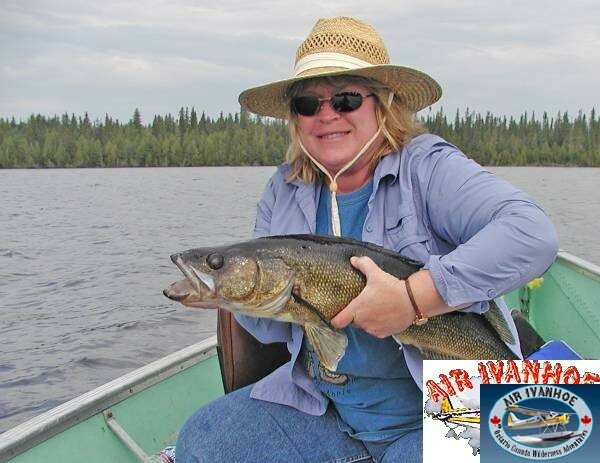 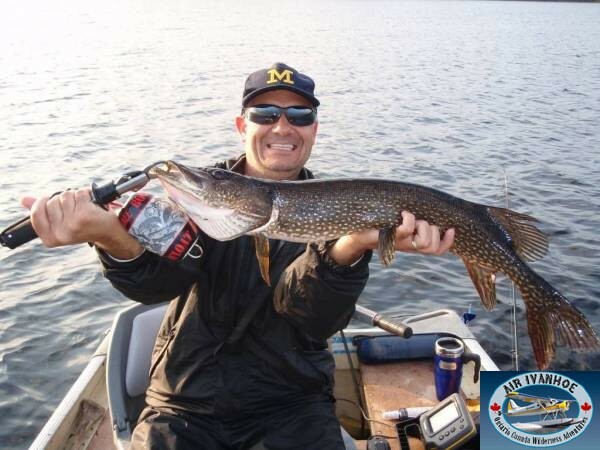 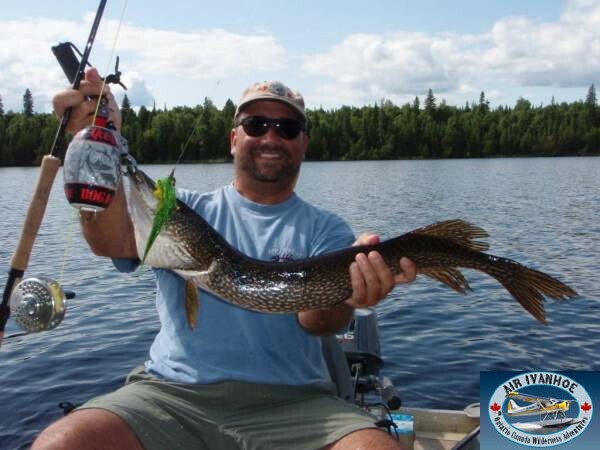 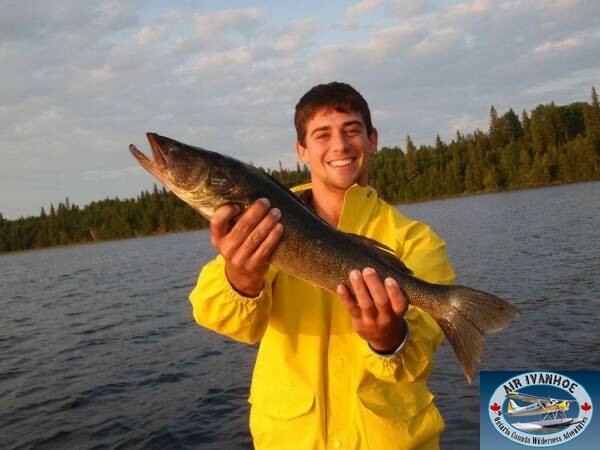 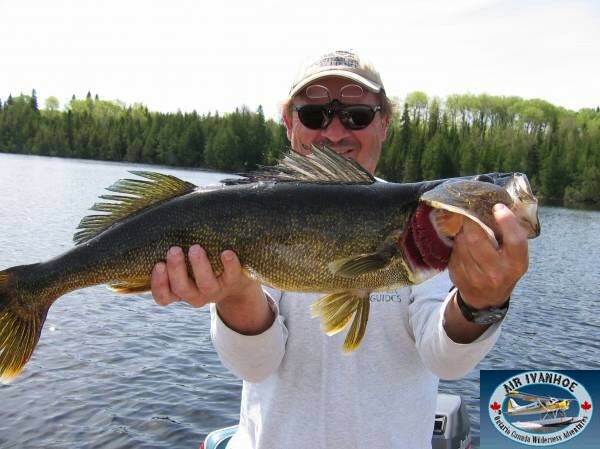 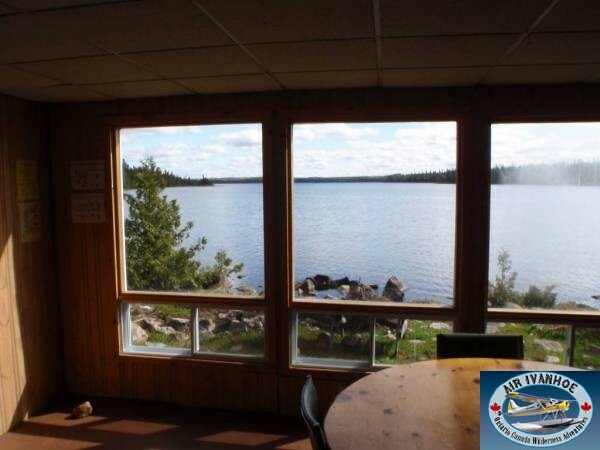 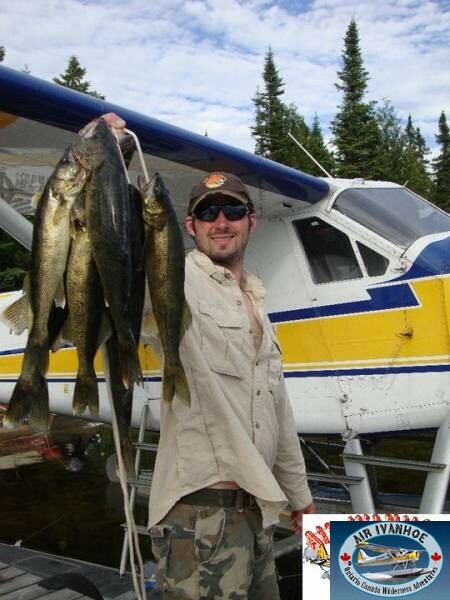 The lake offers excellent Walleye/Northern Pike and summer Jumbo Perch fishing with a nice average size fish and the occasional trophy. 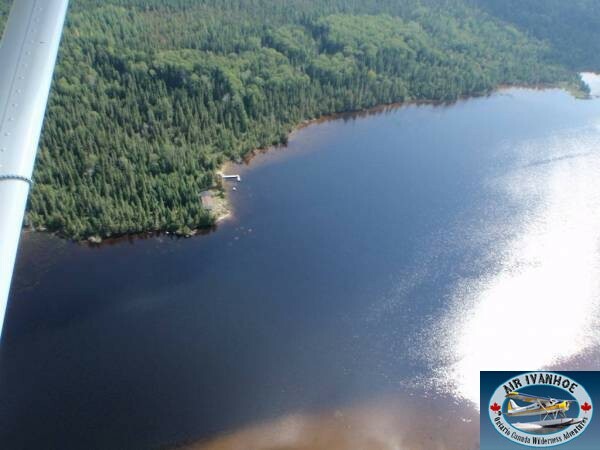 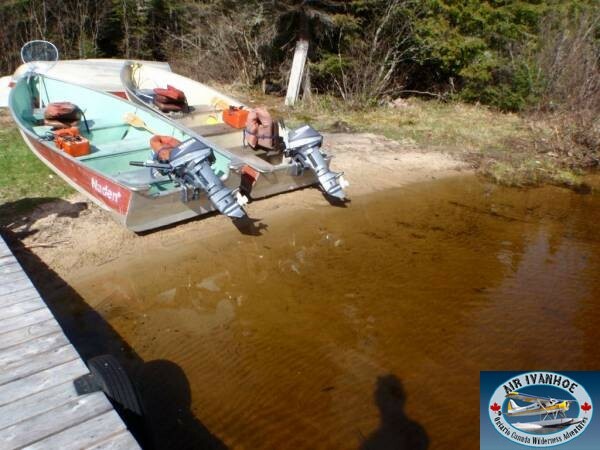 A Boat/Motor is available on Beattie Lake for your use. 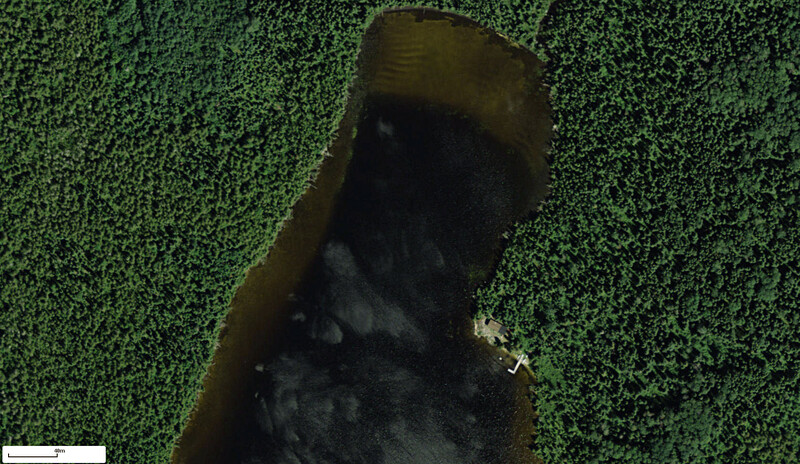 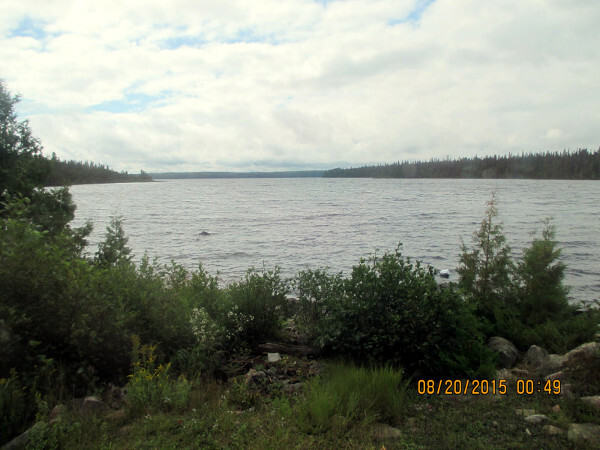 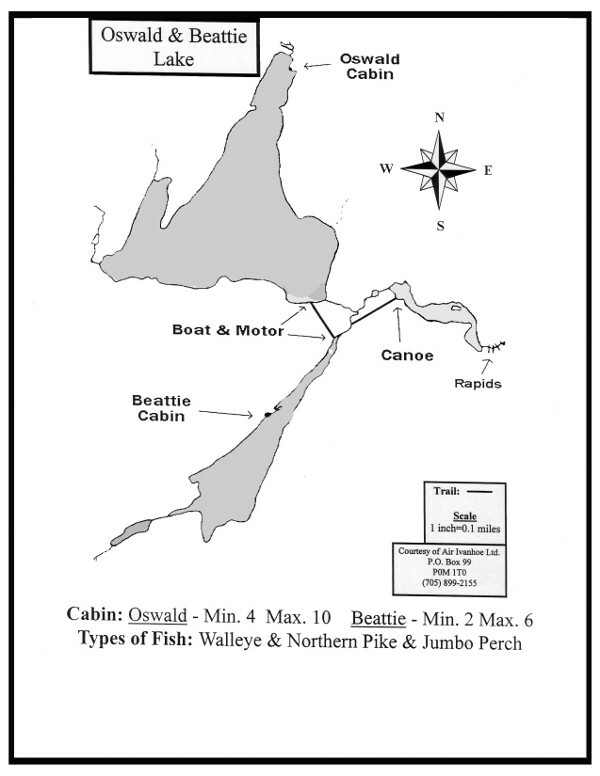 There is a portage trail to a boat and motor on Beattie Lake. 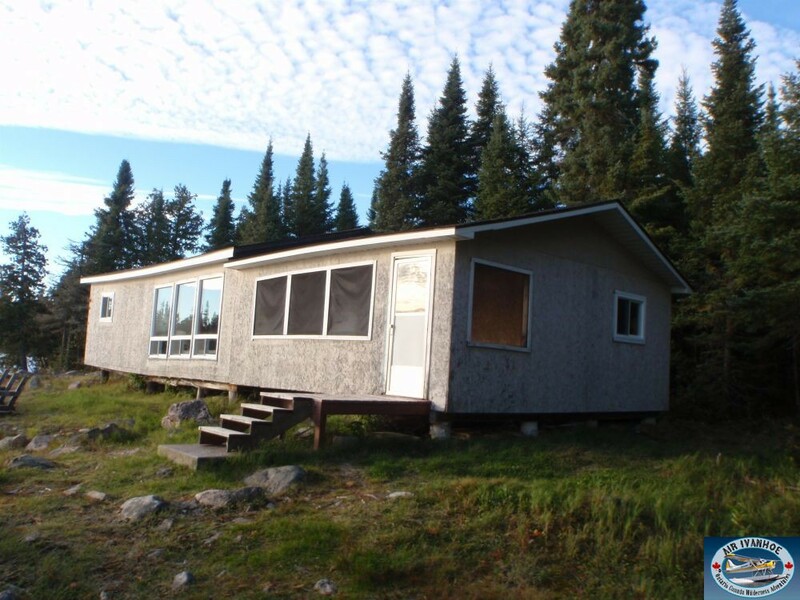 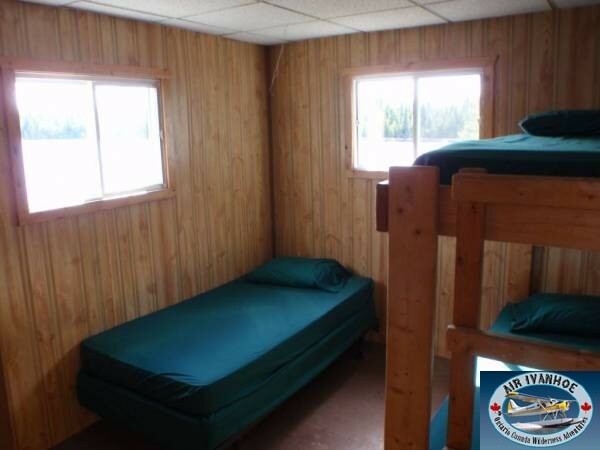 There is also an Air Ivanhoe Outpost camp on Beattie Lake.